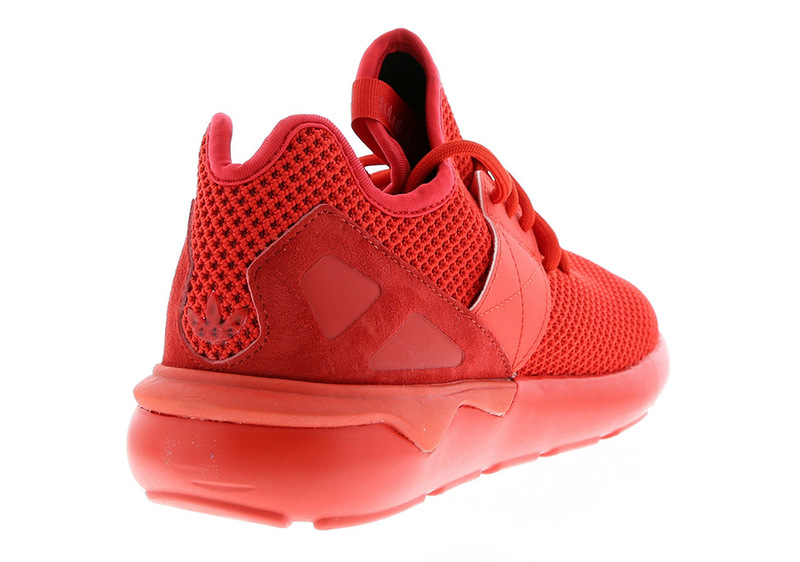 The adidas Tubular is one of the most popular sneakers in the game right now. Many sneakerheads have added at least one pair in their collection. As adidas continues to release more and more dope colorways, we're going to get the chance to cop a pair of adidas Tubular Straps. 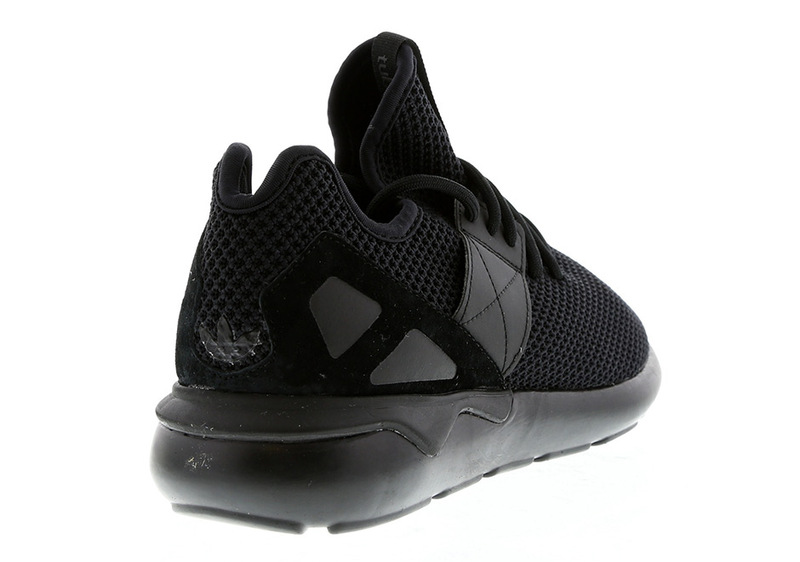 Coming to a retailer near you is the adidas Tubular Straps in both black and red! Each sneaker is constructed with a mesh upper as well as a half-strap lacing system. The new look should definitely attract some attention. Available overseas, we can expect these two sneakers to release sometime soon in the US. 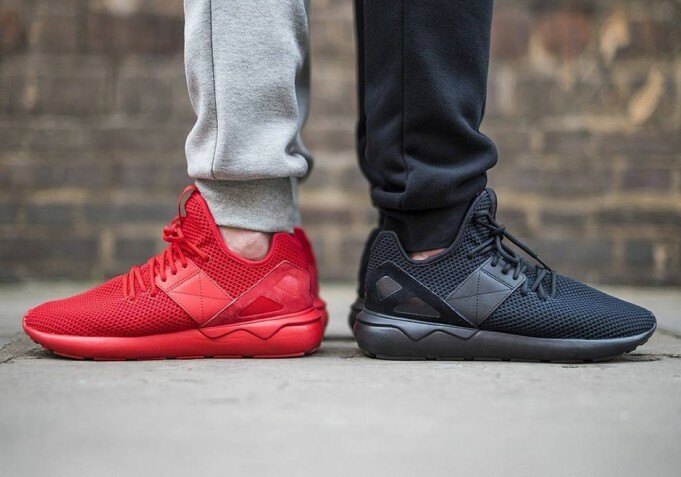 Let us know what you think of the two sneakers below!